Last week the KSAMC announced that no more permits will be granted for events at their parking lots in Kingston. 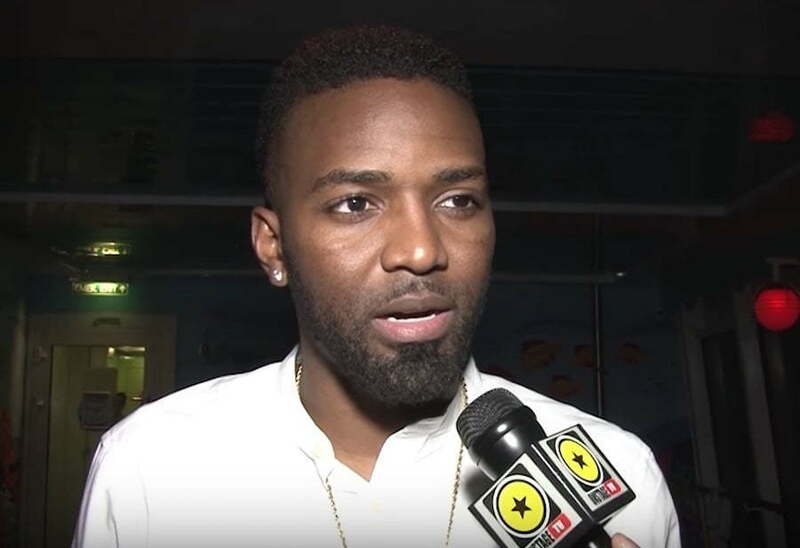 The move angered local promoters including Romeich who is heavily invested in the entertainment industry, one of Jamaica’s most thriving industries. “Since nobody dont wish to talk make me talk so me ask uno bigger heads or who ever in charge of these venue and places easy thing to work out,” the dancehall promoter wrote in a post on Instagram. 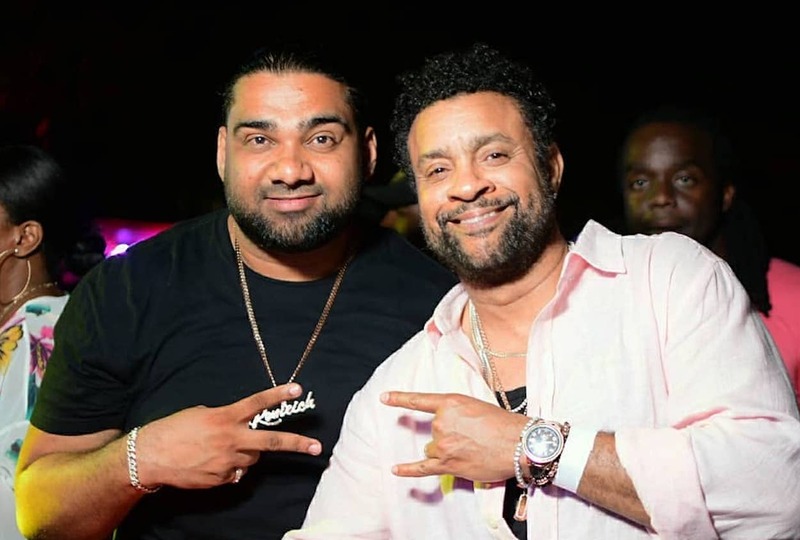 “Less party equal to less income for promoters, workers in event, promo girls, radio station, printry, tshirt sales person, man sell liquor, ice, branding and logo business places…,” he continues. Likkle man them weh need it most and a try nobody nah help or fight for them!” Romeich added.